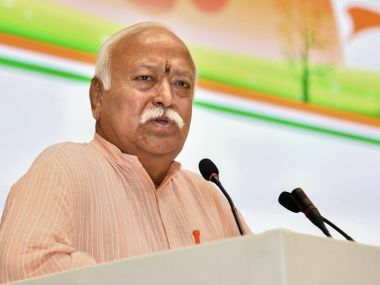 Mumbai: In a huge embarrassment, a prominent Maharashtra farmer leader has demanded that the Rashtriya Swayamsevak Sangh (RSS) must replace Prime Minister Narendra Modi with Union Minister Nitin Gadkari if the Bharatiya Janata Party (BJP) wishes to win the 2019 general elections. 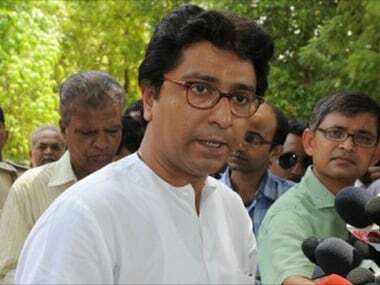 The demand came from Vasantrao Naik Sheti Swavalamban Mission (VNSSM) Chairperson Kishore Tiwari, on a day when Modi was in Maharashtra to attend a series of events, including laying foundation stones for Metro rails in Thane and Pune. 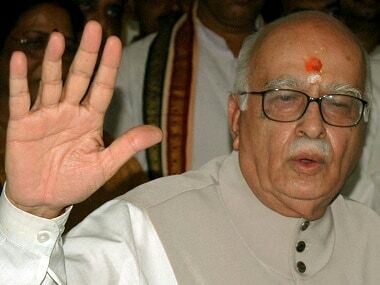 In his letter to RSS chief Mohan Bhagwat and General Secretary Bhaiyyaji Suresh Joshi, Tiwari said that the BJP's defeat in Rajasthan, Madhya Pradesh and Chhattisgarh was the direct outcome of "arrogant leaders" who implemented devastating decisions like demonetisation, Goods and Services Tax (GST), fuel prices hike and other anti-people measures. "Leaders who pursue an extremist and dictatorial attitude in the party and government are dangerous for the society and the country...This has been witnessed before and if history is not to be repeated, hand over the reins to Gadkari for the 2019 polls," Tiwari said. 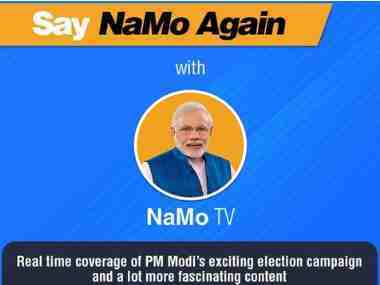 On 11 December, the VNSSM chief, who is accorded a ministerial status, had categorically asked the BJP to "get rid of both Modi and BJP chief Amit Shah" for their anti-farmers and anti-people policies, which led to the party's stunning defeats in the just concluded elections. 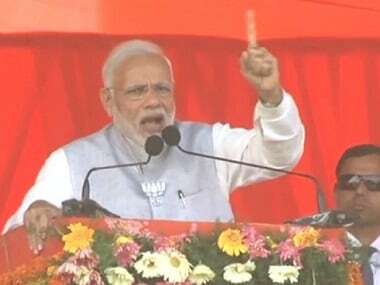 Accusing Modi and Shah of upturning the good works done by the former BJP governments in Madhya Pradesh and Chhattisgarh, Tiwari said they (Modi-Shah) seem to be interested "only in grandiose Bullet trains and Metro rail projects". In his letter to the RSS top brass, Tiwari said that considering the "dictatorial approach" of Modi and Shah, which has unleashed fear in the country, it was imperative to have an acceptable and gentle leader like Gadkari, who can take along all viewpoints and friendly parties, evolve consensus and remove fear among people. He said the 61-year-old Gadkari, a staunch BJP-RSS activist since decades, was "adequately qualified" for the top post since he has also headed the BJP as National President, besides ministerial capacities in Maharashtra and now at the Centre.